Throughout my career I’ve been fascinated about “the stories” that products around us tell and the how the users of these products “read” them. Most of my own and consultancy work always focused on how to embed these stories from a functional as well as an emotional point of view. Over the years I’ve come to realize that the “classic” human centered design approach is great, but does not necessarily capture the full picture. We can no longer only look at the relationship between the product and so called end-user alone. There are multiple users and stakeholders; there is a brand to be represented as well as all the social and technological developments constantly happening around us. It is for that reason I’ve developed an approach I call Brand-People-Product, which I successfully used in different projects and implemented into the MMID development process. 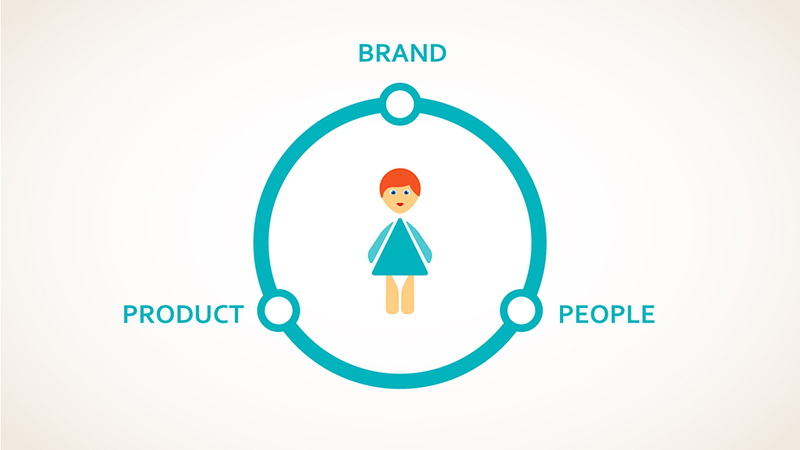 Yes it is still about the relationship between product and (end-)user, but also about the brand behind it and more importantly how the three relate to each other. It will help you define your new product(s) from its core values all the way up to its physical appearance. It will lead to desirable meaningful products that reflect your brand, fulfil your audience’s desires and functions like nothing else. Let me help you to create products that tell their story and inspire to tell so many more.